The conservation of genetic biodiversity in important crop plants is absolutely crucial for food security and the resilience of agricultural systems in the face of change, including climate change and the emergence of new pests and diseases. 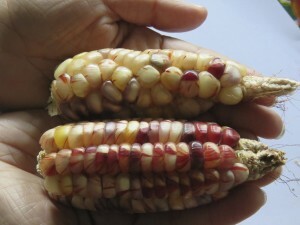 There are two main approaches to the conservation of crop biodiversity – in situ approaches that seek to conserve biodiversity on farms and through ongoing cultivation of a range of varieties, and ex situ approaches in which seeds of different varieties are preserved in gene banks for future use and development. Norway administers the largest international collection of seed biodiversity – the Svalbard global seed vault – that serves as a backup for other seed banks around the world. It is, however, recognized that such ex situ approaches need to be supplementary to, not in place of, in situ approaches that actively maintain crop biodiversity through active on farm cultivation, development and use. Despite this, in recent years far greater attention has been placed on the development of systems and support for ex situ rather than in situ approaches. c) clarify how in situ and ex situ approaches can be combined for maximum benefit. To perform this research, the project adopts a focus on maize and will work in its centre of origin and diversity, Mexico. 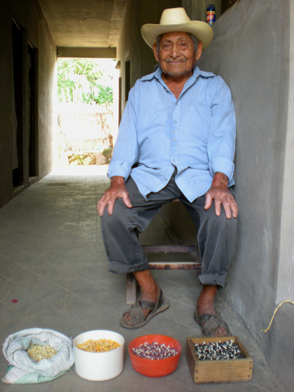 The work will be performed in communities of 2 main regions of Oaxaca – Central Valleys and Sierra Mixe. It will be performed in collaboration with local indigenous farming communities and grassroots organizations active on the issue in the area: i) Organización de Agricultores Biológicos de Oaxaca and ii) Servicios Del Pueblo Mixe. The diversity of maize landraces in Mexico is currently threatened by a number of factors. These include: (i) the legacy of the green revolution that promoted the substitution of diverse landraces cultivated through traditional agricultural practices with industrial models of production using a select number of hybrid varieties (ii) a lack of clear regulatory policies towards genetically modified maize, which has allowed transgene flow between landraces and GM varieties; (iii) the North American Free Trade Agreement (NAFTA), which has made it impossible for Mexican maize farmers to compete against American and Canadian subsidy programs enabling their farmers to offer a market price below the cost of production; and (iv) the migration of Mexican maize farmers looking for livelihoods to support their families, resulting in abandoned fields. All of these factors put at risk the maintenance of maize landraces in Mexico and the genetic biodiversity they represent. 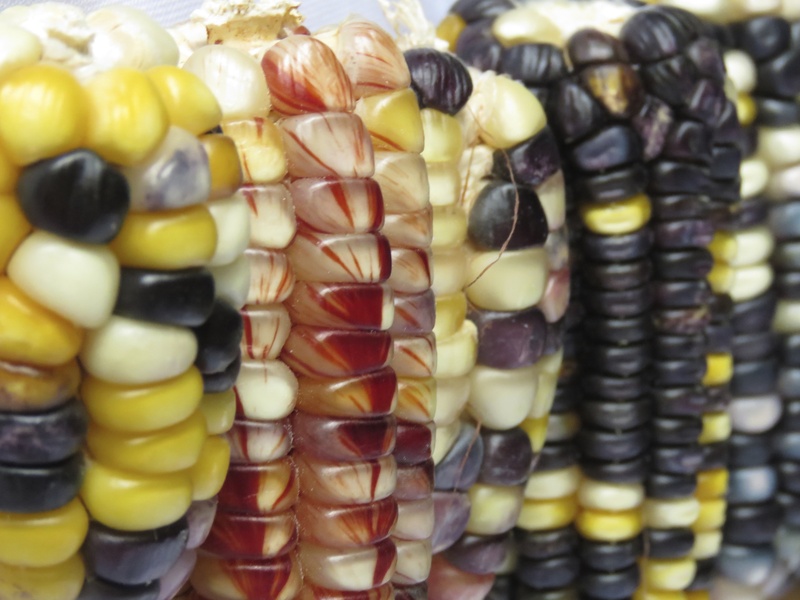 What are the environmental, economic and sociocultural aspects influencing the conservation of genetic biodiversity in maize landraces in their centre of origin, Mexico? How are indigenous communities specifically implicated in the challenges and solutions to the conservation of maize landraces and what policies and practices can best advance their positions and efforts? What is the relationship between local in situ (on farm) solutions to the conservation of crop genetic biodiversity and global ex situ (gene bank) solutions and how could this relationship be improved? The biodiverSEEDy project adopts a participatory transdisciplinary approach to research, which allows various stakeholders (including local farmers, families, policy-makers and NGOs) to become important and active participants in the research process. It addition to the standard deliverables of academic papers and articles in the popular press, the project will also develop concrete proposals for on the ground actions, a policy brief with recommendations for decision-makers, as well as a public art show.